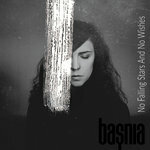 N E G A T I V E – Limited Edition CD - including BONUS TRACK! Castle Party 2016 – Limited edition cd - LAST COPIES!!! 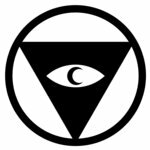 undertheskin – BUNDLE 3: BLACK & WHITE CASSETTE PACK!!! Castle Party 2015 – Limited edition cd - LAST COPIES!!! 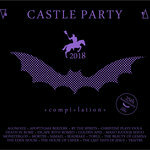 Castle Party 2014 – Limited edition compact disc - LAST COPIES!!! 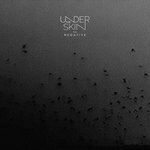 undertheskin – DIE-HARD PACK: LIMITED HAND NUMBERED CD + 2 x CASSETTES!!! undertheskin – BUNDLE 1: LIMITED HAND NUMBERED CD + BLACK CASSETTE !! undertheskin – BUNDLE 2: LIMITED HAND NUMBERED CD + WHITE CASSETTE ! !